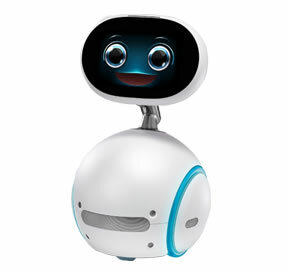 Here is the current available videos which showcase the Zenbo robot. We will be updating as new videos become available. Enjoy!